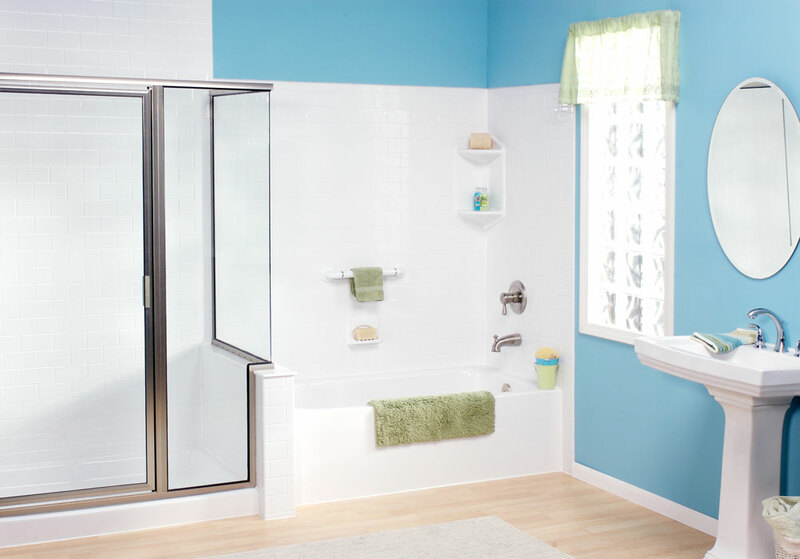 Save time and money with one-day Chicago bath remodels from Tiger Bath Solutions! A bathroom renovation doesn’t have to be a long, stressful process when you work with our Chicago bathroom remodelers at Tiger Bath Solutions. 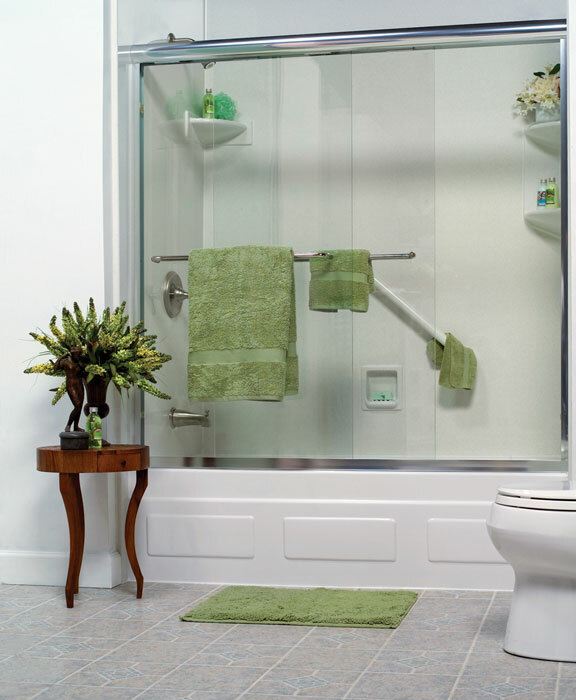 Our convenient bathroom transformations are perfect for households of all types. We provide you with a time-efficient bathroom renovation with the promise or durability and low-maintenance. Our Chicago bathroom remodeling company will work with you to customize your new shower or bathtub to fit your bathroom size and style. Read on to learn more about our capabilities as Chicago bathroom remodel experts. Bathroom Remodeling – Update the look and feel of your outdated bathroom with a renovation from Tiger Bath Solutions. Bathroom Conversions – Converting your shower to a tub is a simple and effective way to add value to your home. 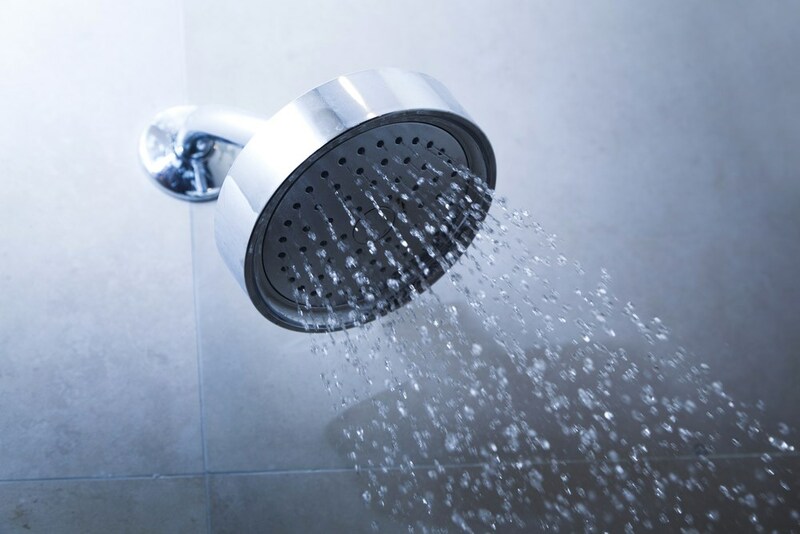 Shower Renovations – Don’t let mold and mildew sit around. 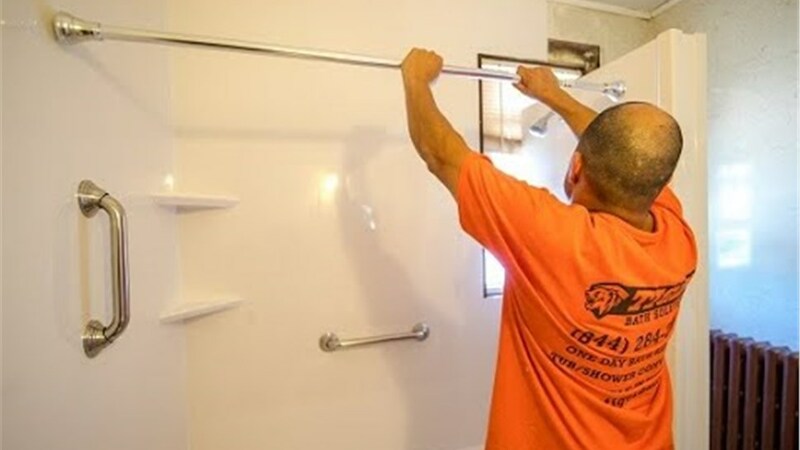 Clean up your shower with the professionals at our Chicago bathroom remodeling company. Bathtub Renovations – Whether you simply need a new bathtub liner or a completely new tub, we are the company to call. Get started on your bathroom renovation with our Chicago bathroom remodelers today! Call Tiger Bath Solutions or fill out our online form to schedule your renovation consultation. Chicago bathroom remodeling can be simple and stress-free.